"What a Ride!" is the theme to this years 75th Marin County Fair and no one knows the in's and out's better then director, Gabriella Calicchio. I sat down with Gabriella to find out more about the 75th Marin County Fair, running from June 30 - July 4 at the Marin Civic Center in San Rafael. Tickets go on sale today! What is the most exciting thing to you at this years Fair? It’s our 75th Fair in Marin County! That in and of itself is really exciting. We will be celebrating with a special exhibit that spans the 75 year history of the Fair beginning in Novato in 1925. The Community Media Center of Marin is doing interviews with Marin County residents who have been coming to the Fair for decades. They will also be doing on the spot interviews during the Fair with children and asking them what they think the Fair will look like in another 75 years. These interviews will play on a loop throughout the Fair on our video screens. Marin County Fair’s very own oral history! What makes this Fair a great family event and how is it different from your typical county fair? Our County Fair truly reflects the values of the people who live in Marin: Art, Agriculture and Community. There are so many ways that we engage with families beginning with the competitive exhibits. Families begin planning their entries and working on their art projects, writing, baking and animal showing months in advance. This is a collaborative effort that will create everlasting memories whether they win 1st place or honorable mention. We have a one-priced admission; after you pay your gate admission, everything is free! Twenty-eight carnival rides, all of the performances, the Chinese Acrobats, all of the Grounds Acts, all of the performances on the Three Twins Community Stage and of course, all of our Headliners At the Fair we have also created a “Baby Sanctuary” where families can get away from the crowds and take a time out to be in a cool, calm space with snacks, drinks, changing tables and rocking chairs. In addition, we do not have any alcohol sponsors so our Fairgrounds are not saturated with huge signs telling people to drink. We do everything we can to make our Fair family friendly! Are there ways to save on ticket price? The first day of the Fair is “Kid’s Free Day” sponsored by Hennessy Funds. Kids twelve and under get in free all day! And you save on Adult tickets if you buy them in advance on our website, www.marinfair.org. You can also enter our online trivia game to win free tickets each week leading up to the Fair. Also Kids! Visit your local branch of the Marin County Free Library to get your “Play Fair for the Win” game. Play the game by matching the sports gear with their correct names, and you will receive a pass good for one free child’s admission* on Friday, July 1st to the Marin County Fair. What’s new at this years Fair? We will have six water stations provided by U.S. Pure Water located throughout the fairgrounds for people to refill their water bottles. We hope this will encourage people to bring their own reusable water bottles and not have to stand in long lines trying to fill them up from a water fountain. With so much happening at one time, do you have any recommendations on anything that should not be missed? I really love the competitive exhibits in the Exhibit Hall. It showcases the amazing talent of the people in our community. The greatest thing about our Fair is there is so much to see and do, some people love the Sheep Dog Trials, others come just for the Fine Arts and photography juried exhibit and others come just for the Carnival rides and the nightly fireworks. This year our headliner bands are not to be missed, The Wallflowers, Kool & the Gang, Sheila E., the Plain White T’s and Foreigner. Our 75th Fair is going to be the best Fair yet! There are three complaints I hear about the Fair: traffic, parking and long lines for the bathroom, rides, and food. Can you tell me if these areas are being addressed? We are piloting a shuttle program this year in partnership with Marin Transit and the County of Marin. The shuttles will run from 1600 Los Gamos to the Fair. Parking at Los Gamos is half of what it is on the Civic Center Campus ($5 vs $10) and the shuttle is free. We can park 700 vehicles over there and really hope that people will take advantage of this new opportunity to help alleviate the parking and traffic issues. In 2017, SMART will be up and running and hopefully between the Shuttle and SMART and Marin Transit busses, this issue will begin to be resolved. Long lines are the negative results of success. I suggest people come on a weekday as soon as the gates open at 11am if they are line adverse. Gabriella Calicchio is the Director of Cultural and Visitor Services and oversees all programs at Marin Center and the Marin County Fair. 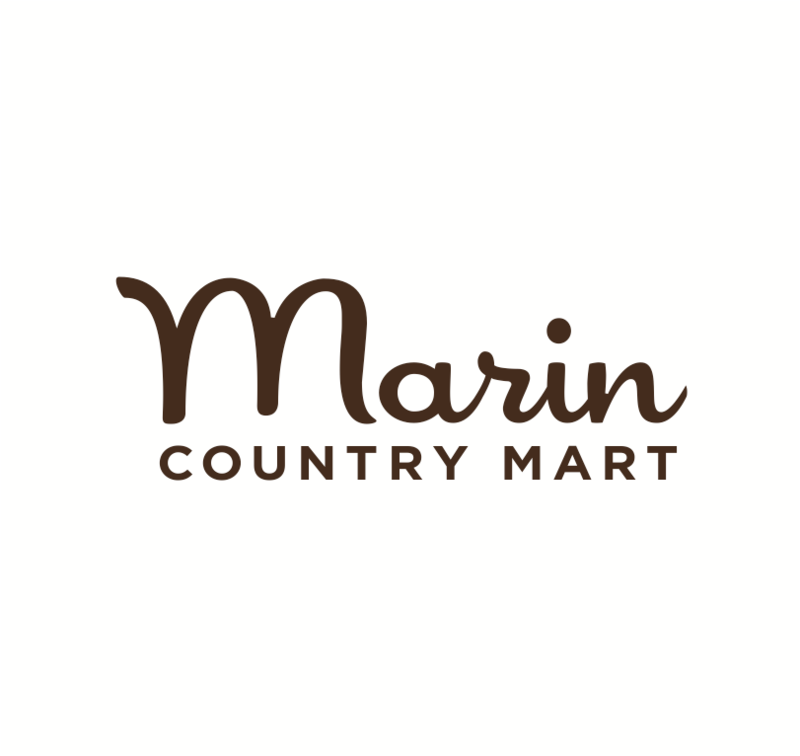 The Marin County Fair runs from June 30 - July 4 at the Marin Civic Center. Learn more online at marinfair.org/2016.